A non-profit corporation. 501(c)(3) recognized. Registered with the State of New Jersey. New Jersey State Law requires that we advise you of the following: "Information filed with the Attorney General concerning this solicitation may be obtained from the Attorney General of the State of New Jersey by calling (973) 504-6215. 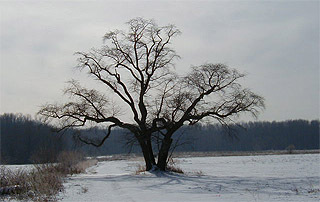 Registration with the Attorney General does not imply endorsement." Welcome to the Fund for Roosevelt's web page. 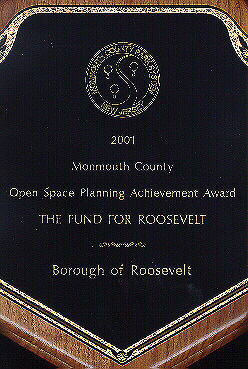 Open Space Planning Achievement Award.